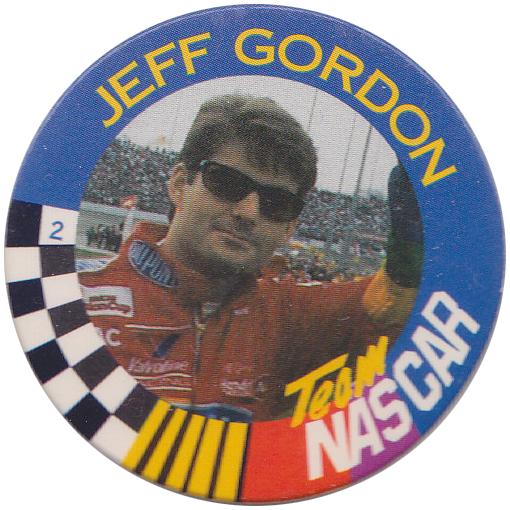 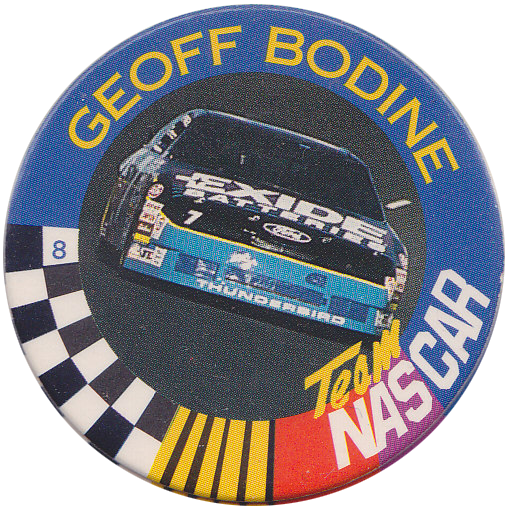 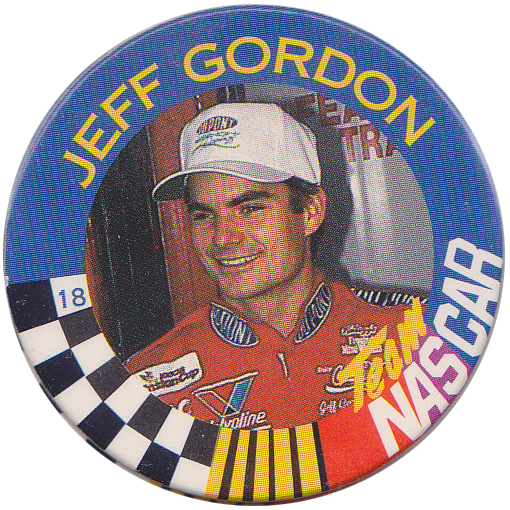 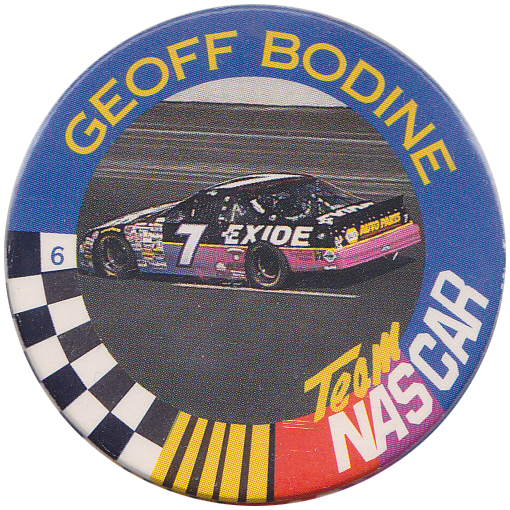 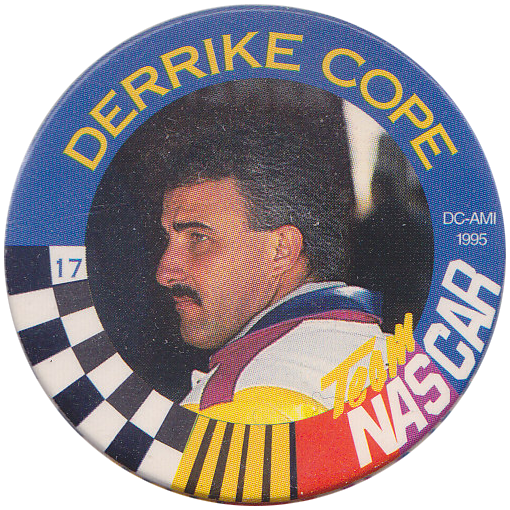 Info:These pogs feature various Nascar drivers and their cars. 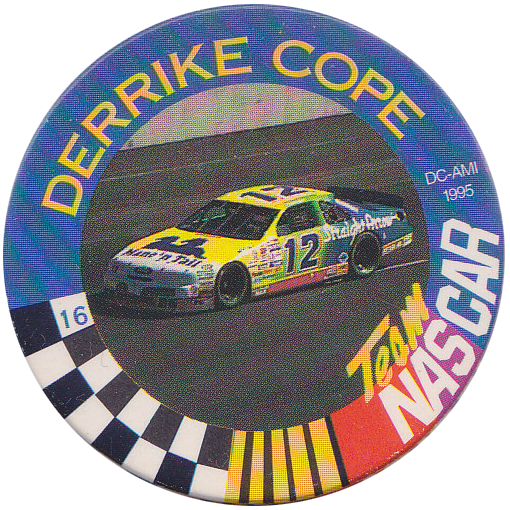 The backs of the pogs are all the same - they all say 1/20. 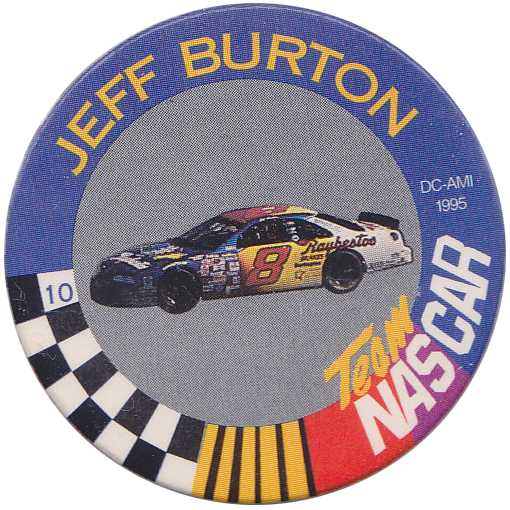 However, they are numbered on the front. 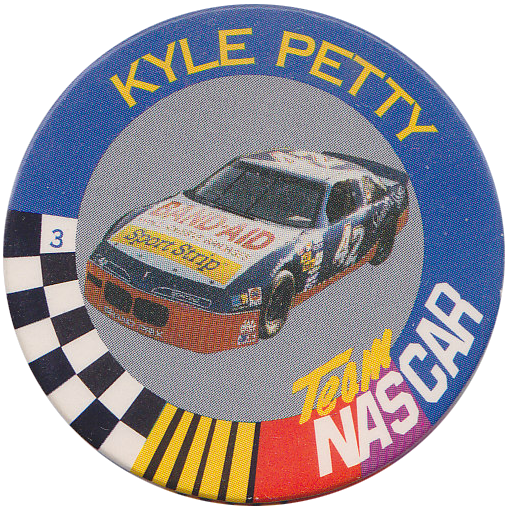 Thanks to Ryan for these scans of the full set of Original Race Caps 1995 Series 1 pogs. 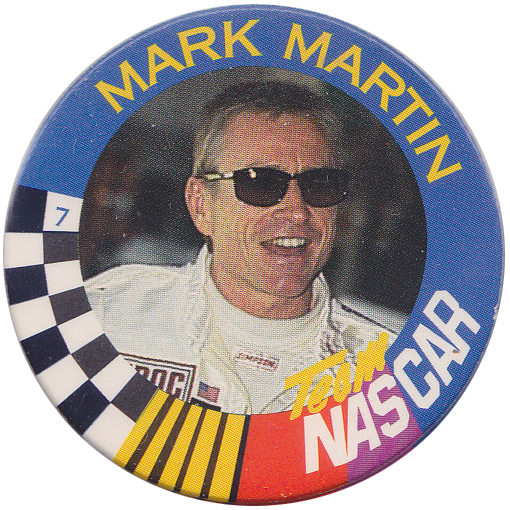 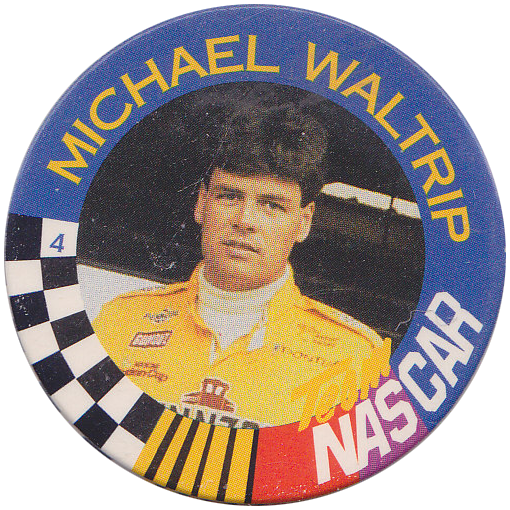 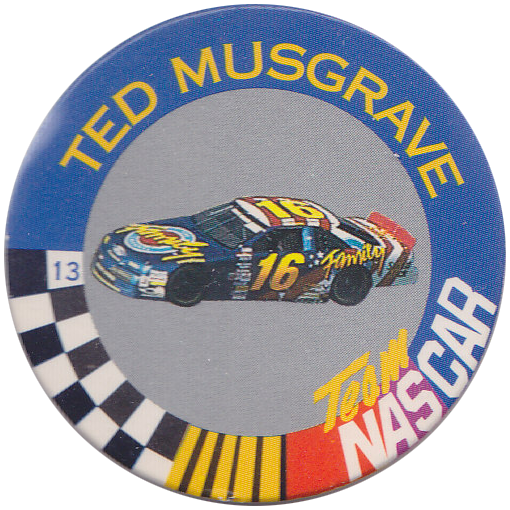 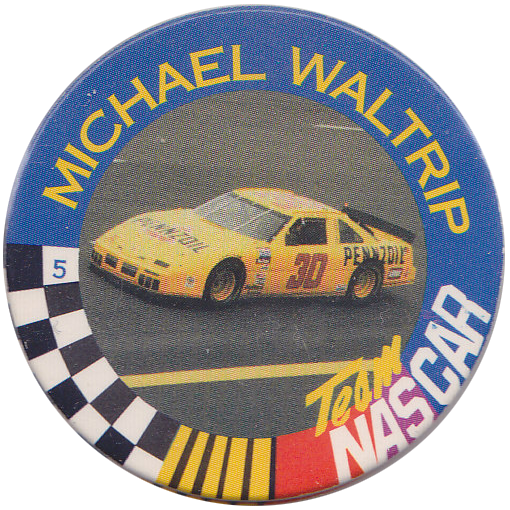 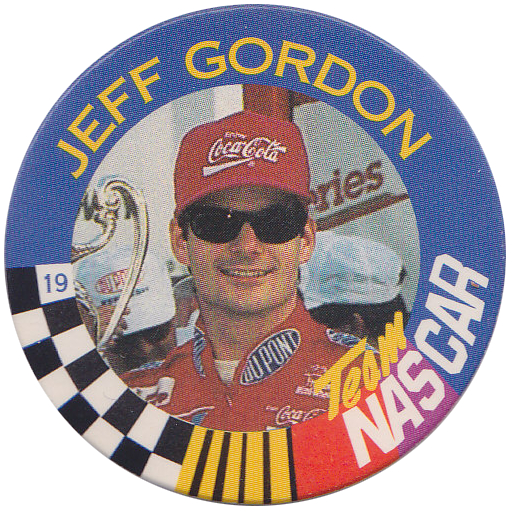 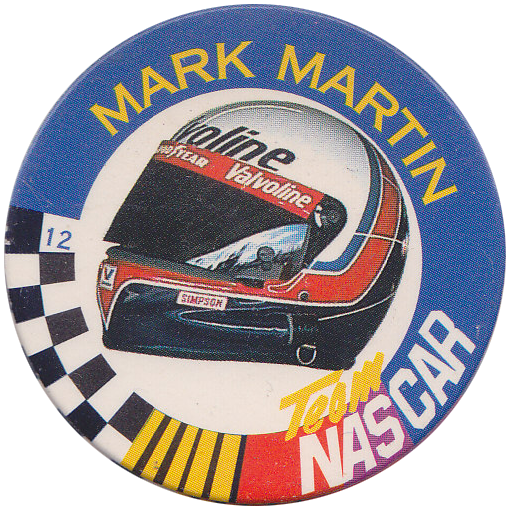 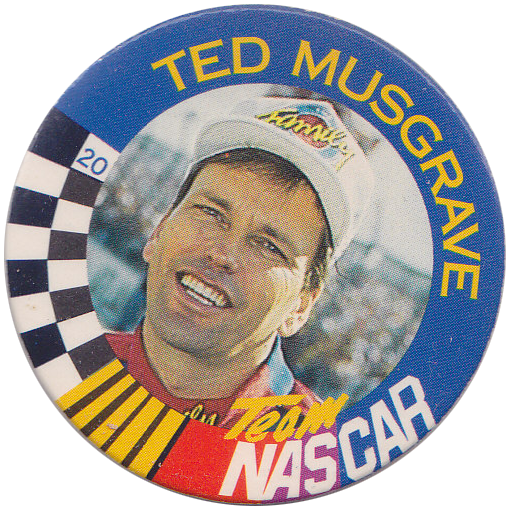 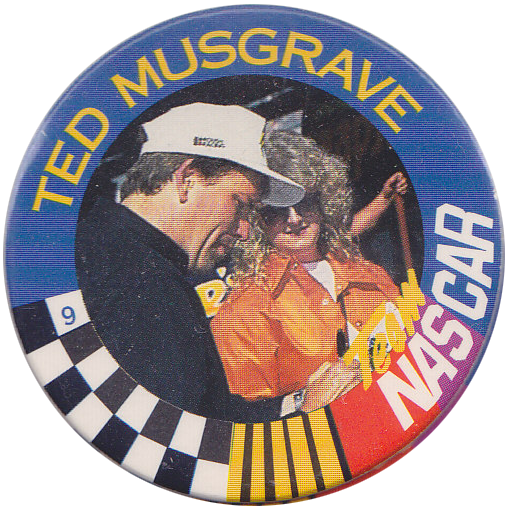 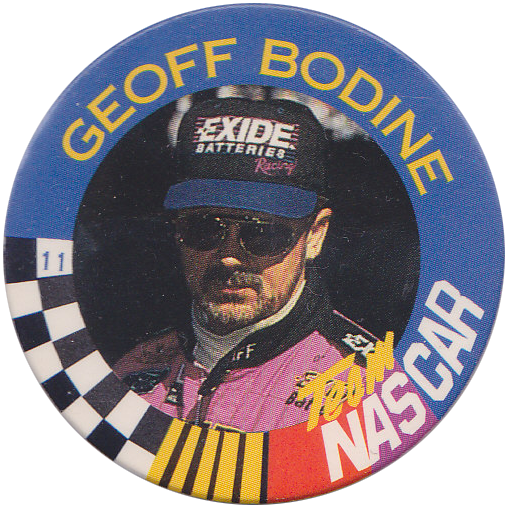 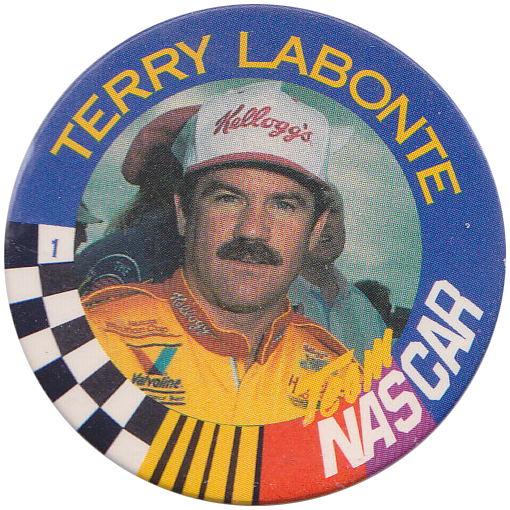 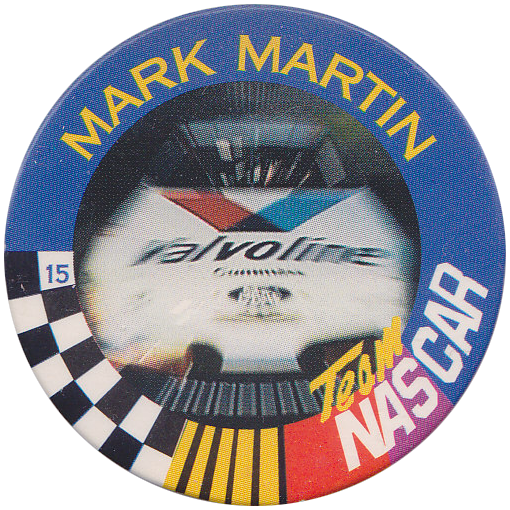 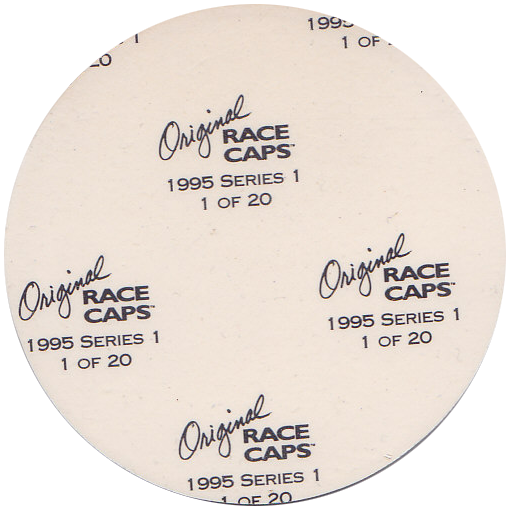 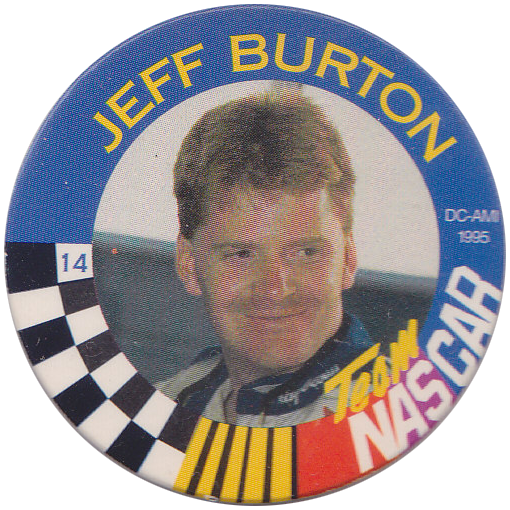 See also the 1994 Series: Original Race Caps (Nascar): 1994 Collectors Series Volume 1 Series 1.